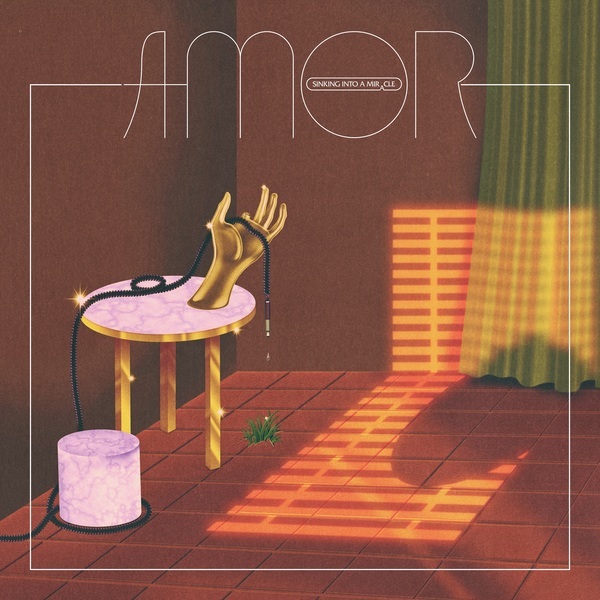 ““Our time has begun…” Sinking Into A Miracle is the debut album by Glasgow’s AMOR, a quartet of musical travellers exploring the sonic open-ended-ness of dance music. Following two critically acclaimed 12” Single releases, Sinking Into A Miracle is a fully developed treatise on ecstasy and transcendence. 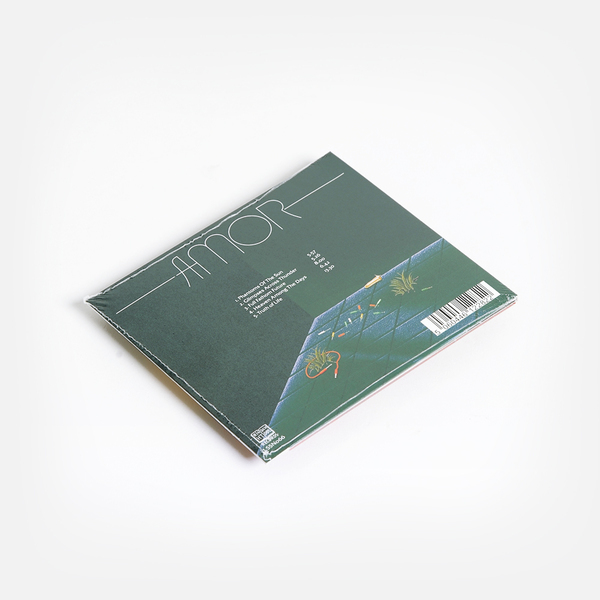 Here, Richard Youngs, Michael Francis Duch, Paul Thomson and Luke Fowler are more honed, razor sharp in focus and timing, testing their instrumental prowess on condensed song structures and new, enlightened feelings of expansive hope and bliss. From the outset it’s an ambitious yet ultimately inclusive journey they are embarking on. Recorded to 24-track tape at Chem 19 and mixed by Paul Savage and Richard McMaster (Golden Teacher), Sinking Into A Miracle retains the elastic grooves of Paradise and Higher Moment, the group’s previous single releases, but relinquishes the classic Philadelphia International tinged sound in favour of more looser rhythmic patterns. 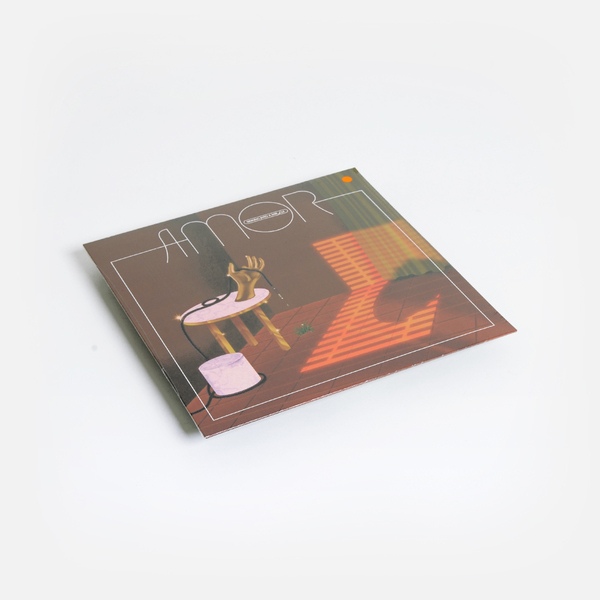 There are new depths to the compositions ; a more free-flowing approach to percussion and deft experiments in hybridity, making for a full and rounded, emotionally tinged record. 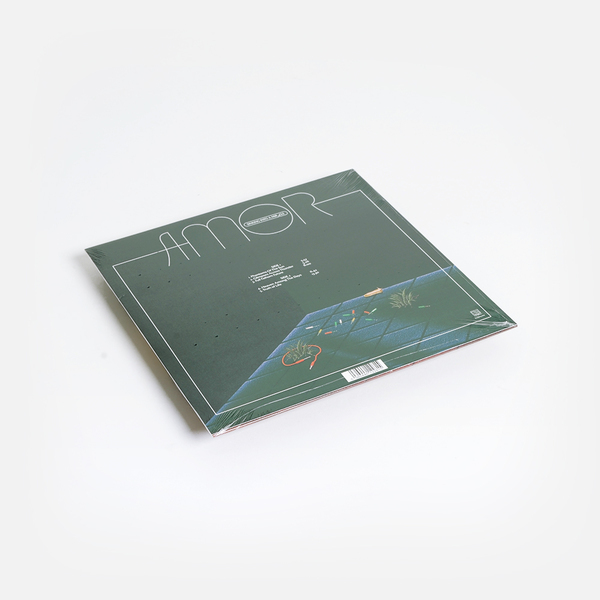 Indeed, there are times when AMOR sound like the lost house band from David Mancuso's Loft parties: Richard Youngs’ uplifting, gospel tinged lyrics talk about moving beyond, universal truths, sailing through the horizon. It’s a wide-eyed optimism Mancuso would perhaps have approved of and which is embroidered with spectral details that begs to be auditioned on large, tweaked out sound-systems. 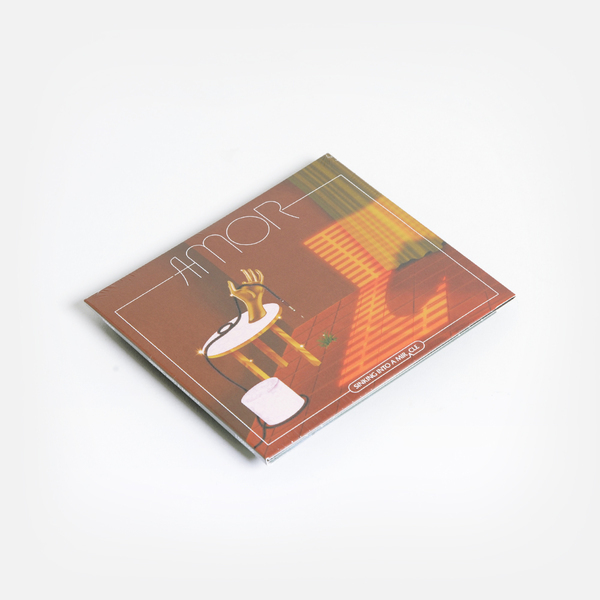 On Glimpses Across Thunder, Youngs’ piano chords echo early Blue Nile atmospherics before the band take the song into a funked, minor chord territory that feels endlessly searching, never to resolve. Opener Phantoms Of The Sun relies on Duch’s sublime bass line to drive a dubbed out track complete with a utopian flute refrain. Full Fathom Future stomps relentlessly forward on the back of Thomson’s percussion-heavy groove before collapsing into a moving three chord epilogue played on droning string instruments. Heaven Among The Days introduces a more robotic groove to the album, with a short bass refrain bouncing off stripped drum triggers, its dark rhythms reminiscent of the proto-House tracks that were trademarked by Chicago DJ Ron Hardy.